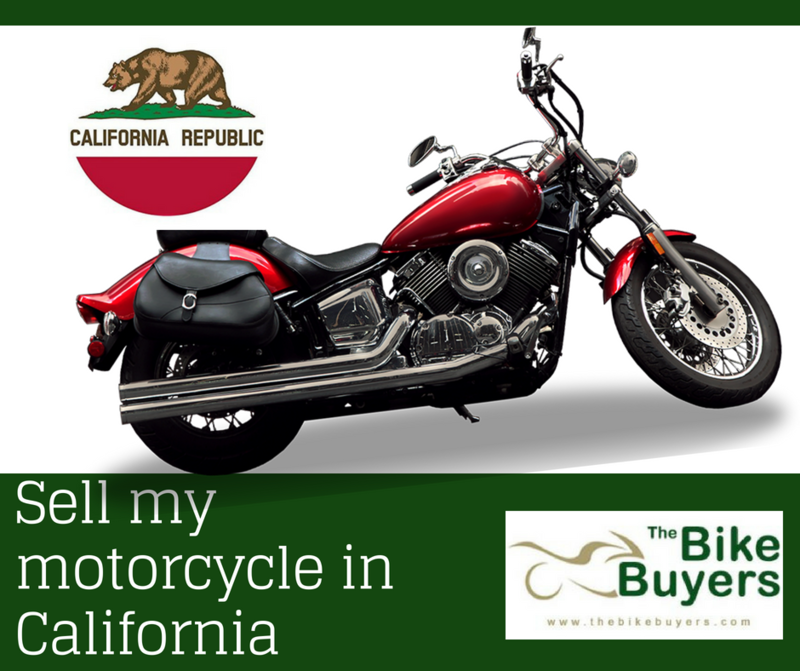 Selling motorcycle in California now a day’s became very easy with TheBikeBuyers.com. In California you can get hundreds of option for sell my motorcycle. All these motorcycle buying companies provide cash for motorcycle. But you have to choose best of them. TheBikeBuyers.com offers cash for motorcycle than other companies. In California you can see through a quick search by internet, there are hundreds of companies all around your location. TheeBikeBuyers are the only buyers who are providing maximum cash than any other Motorcycle buying company in USA. You can sell here any type of motorcycle. You can sell here your damaged, wrecked or junk motorcycle for cash. The condition of your motorcycle never matters for us. We are providing the free towing service all over in USA. You can evaluate your motorcycle worth by filling our Get a Quote form, this form is available on our website, or can give a call on following number- 877.751.8019. Enjoy the best selling in California.